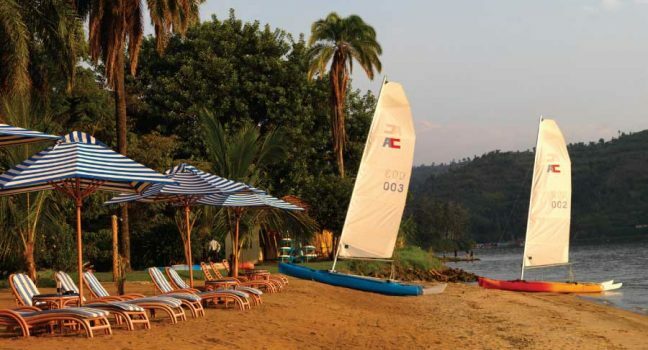 Lake Kivu, Relax and refresh along Rwanda’s coastline. Rubavu marks the beginning of the Congo Nile Trail, which extends 227 km to Rusizi, and has plenty of biking and hiking trails to fulfill those who crave the some more adventure. Rubavu is also known for its agritourism experiences, with many tea and coffee plantations nearby. On your Rwanda Safari, we can also include ‘sea’ kayaking on Lake Kivu with their other activities and a full Rwandan itinerary.